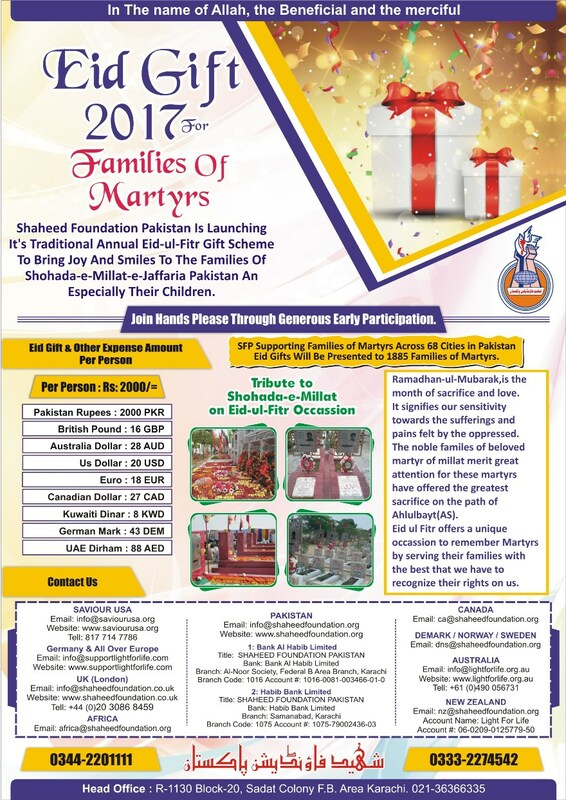 Shaheed Foundation Pakistan is currently serving 1885 families of martyrs across 68 cities in Pakistan. As the festivities of the sacred occasion of Eid-ul-Fitr comes closer there is special fanfare that fills every soul with spiritual joy and happiness for it indeed is celebratory as well as a thanksgiving time, for the sake of Almighty Allah who has enabled us with strength to exercise a month-long self-restraint . It is traditional in all Muslim societies across the globe to celebrate the occasion with a lot of fervor and passion,ladies and children are especially anxious about this unique occasion for it offers a good healthy occasion to share happiness fellow Muslims and human-beings,hence,radiating a lot of positive energy into the entire society. Eid-ul-Fitr gives a perfect opportunity to reach out to the families of these greatest benefactors of our Millat,our beloved Martyrs and bring smiles,laughter,joy and happiness to the noble children and families of these martyrs. 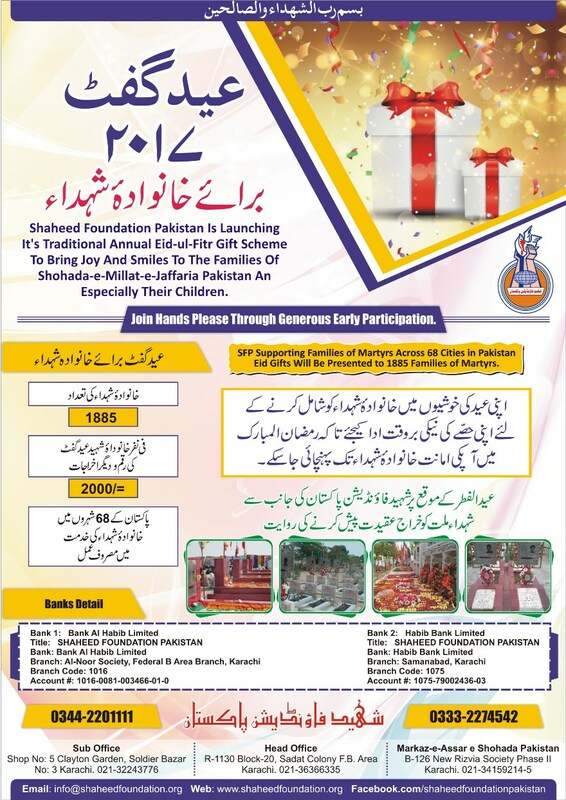 Shaheed Foundation Pakistan manages an Eid-ul-Fitr gift project every year to mark the occasion,with the blessings of Holy Masoomeen[AS]. The overwhelming response in such project by Millat speaks volumes about the ever strengthening sacred bond between Millat and the beloved Martyrs . Following are the details of the approximate forecast expenses to be incurred on the project . 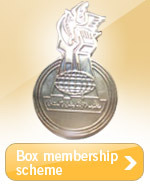 Eid Gifts Will Be Presented to 1885 Families of Martyrs. Momineen are requested to wholeheartedly and generously contribute to the noble cause. Please forward to maximum momineen so that the message may reach greater audience.